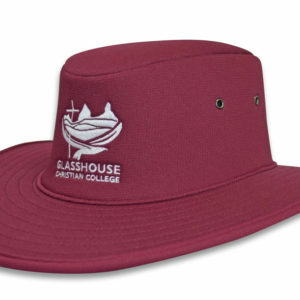 School Sports Baseball Cap is made from the Red Oak Premium Lightweight Sports Micromesh. 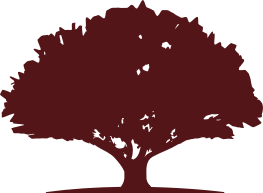 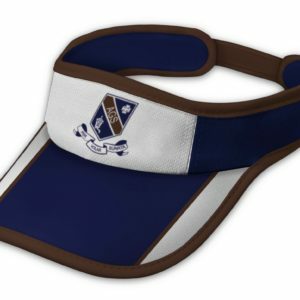 The Red Oak management work closely with famous International sports brands Asics and Kookaburra to develop premium performance Sports Baseball Caps. The Red Oak School Sports Baseball Caps are made using that same fabric. 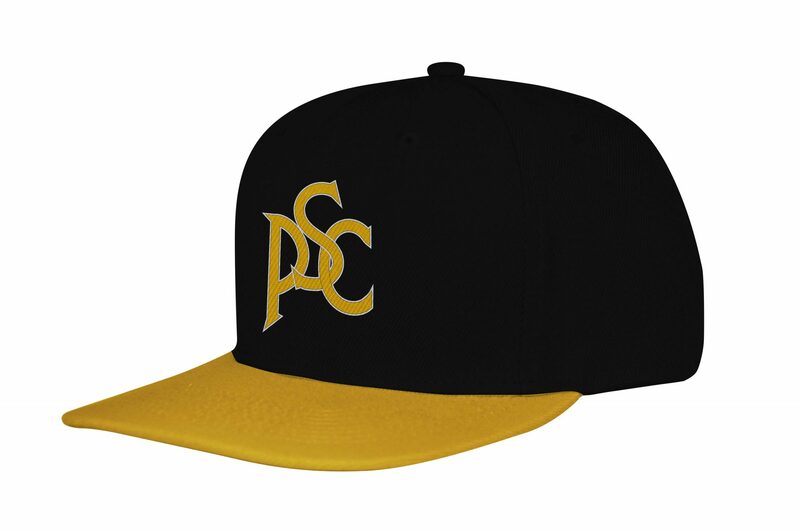 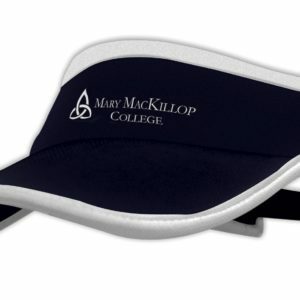 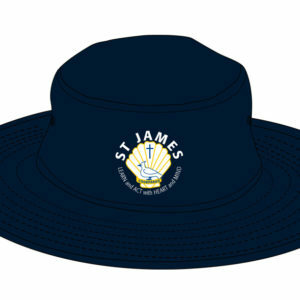 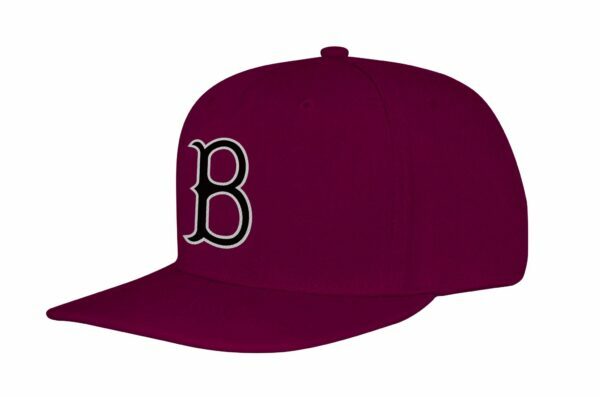 The performance micromesh used in the School Sports Baseball Caps has many features and benefits – UPF 50+ sun protection, wicks sweat away to keep heads cool during sport, no fading, no sweat marks, 15 standard colours, expert flat and 3D embroidery quality and one size fits most velcro fastening system. 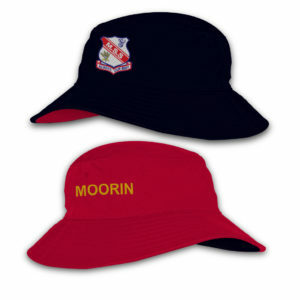 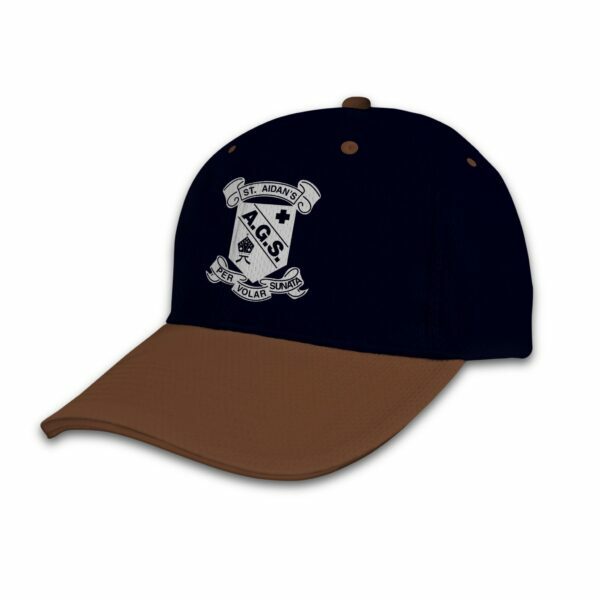 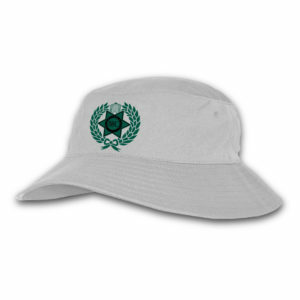 Working with Red Oak team you can develop a unique School Sports Baseball Cap to compliment your school uniform range.